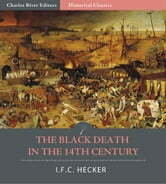 The black death is thought to have started in China, and travelled along the Silk Road to reach Crimea by 1346. From there, it was probably carried by Oriental rat fleas living on the black rats that were regular passengers on merchant ships, it spread throughout the Mediterranean and Europe. 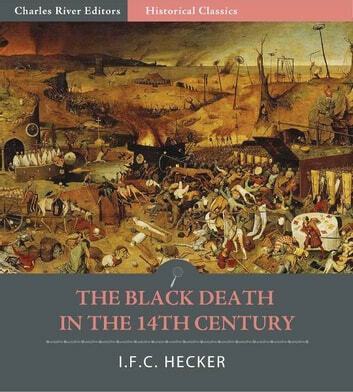 The Black Death is estimated to have killed 3060 percent of Europe's population,reducing the world's population from an estimated 450 million to between 350 and 375 million in 1400. This has been seen as having created a series of religious, social and economic upheavals, which had profound effects on the course of European history. It took 150 years for Europe's population to recover. This quick read discusses primary source accounts of the disease, how it spread, mortality, and its effects on society. A table of contents is included for easier navigation.